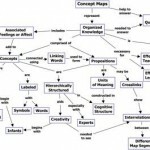 Although a systems model could be expressed in text, it is often depicted graphically. Below are some tools that are available for drawing systems models. Prices shown are approximate and for you reference in reviewing the options. ISI does not sell these products, although for your convenience you can link to where you can buy them. 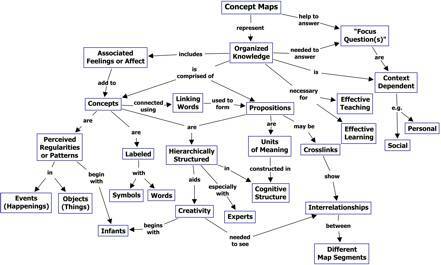 These tools were designed for concept maps but can also draw good network diagrams and causal loop diagrams. The following products are drawing or presenting packages. They offer a more complete set of drawing features and can make not only causal loop diagrams and concept maps, but also things like functional drawings, organizational drawings, flow charts. A full drawing package that can do landscapes, flow charts, mindmaps, home drawings, electrical drawings, etc. A presentation package, but can make some drawings.